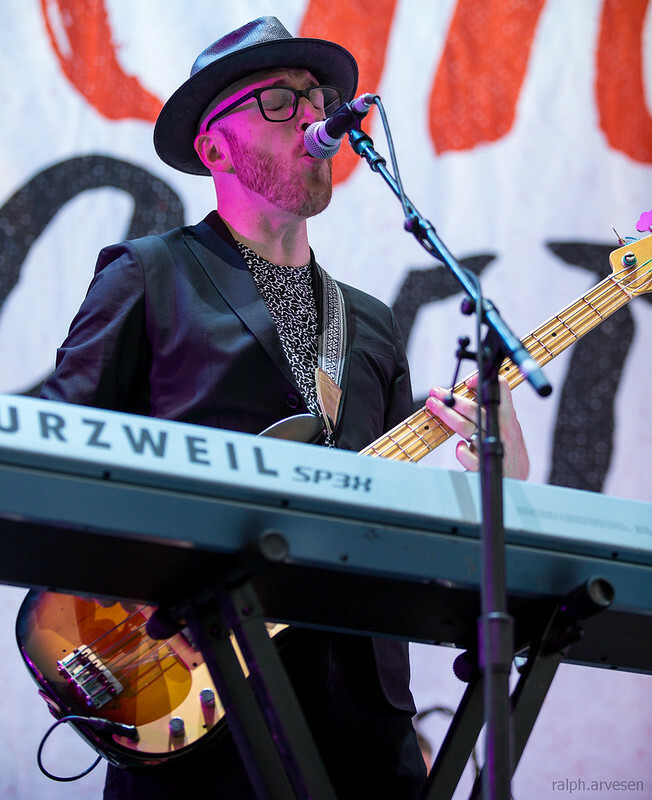 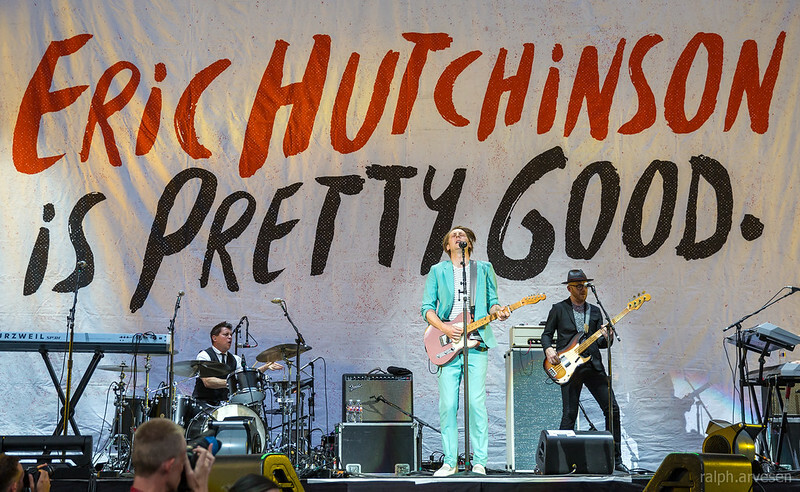 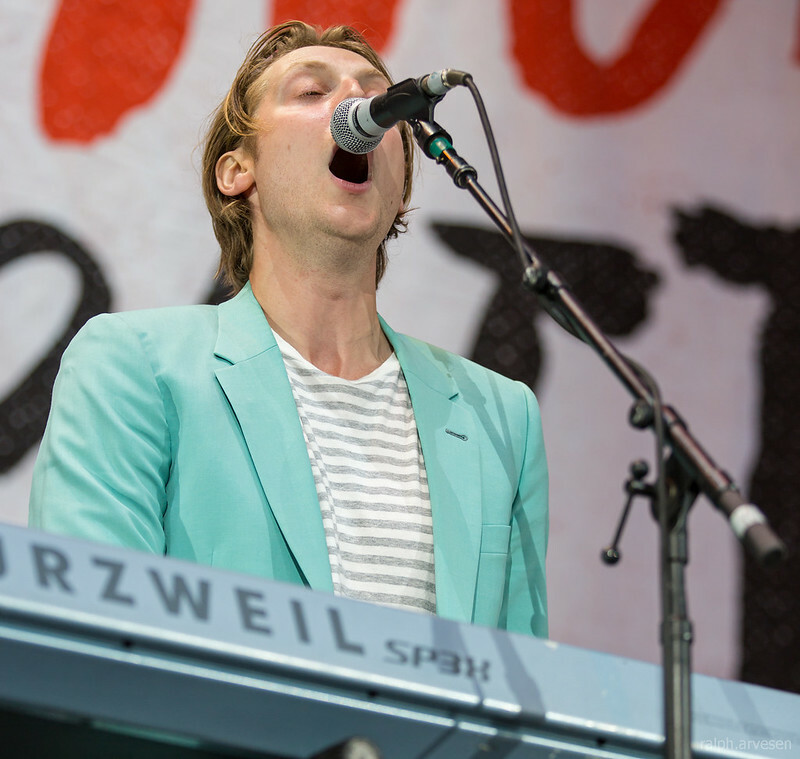 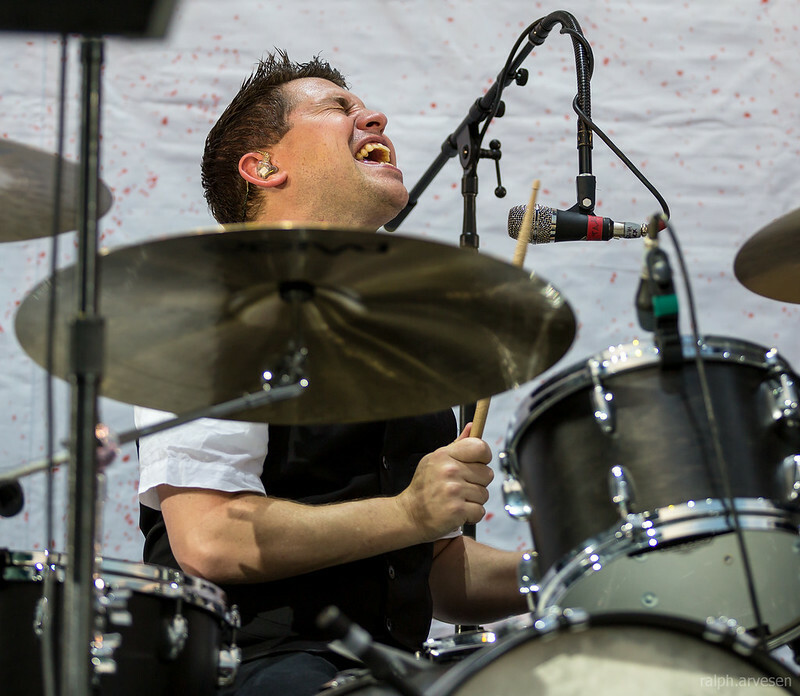 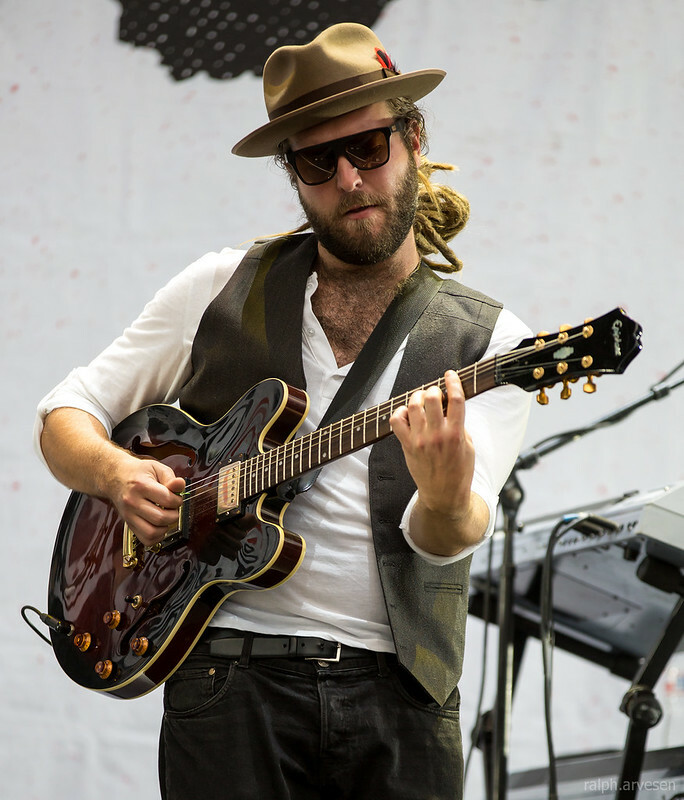 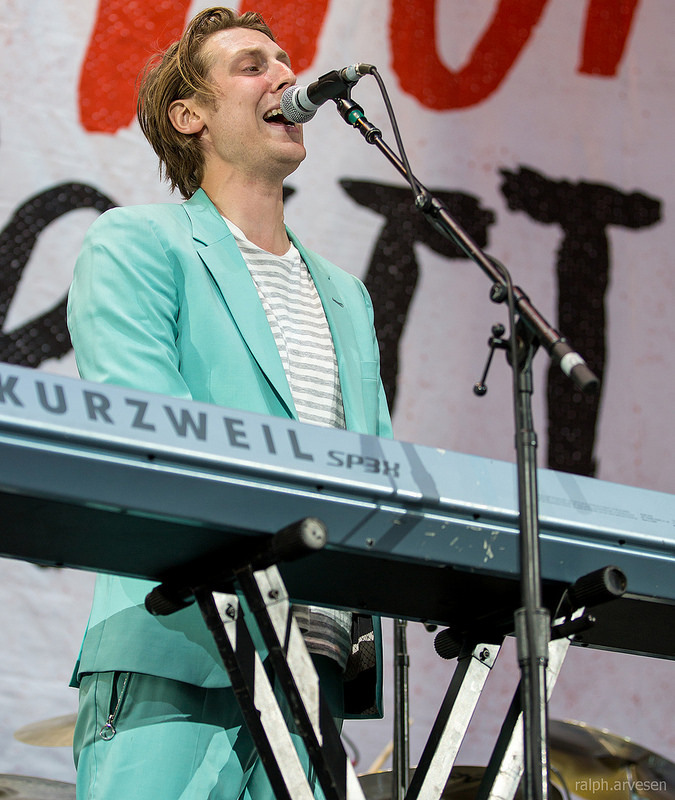 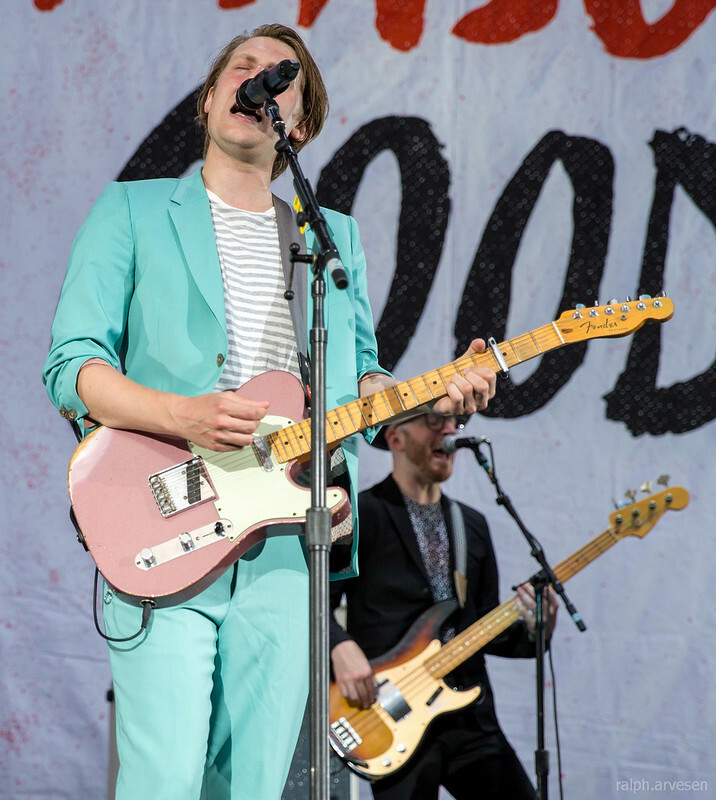 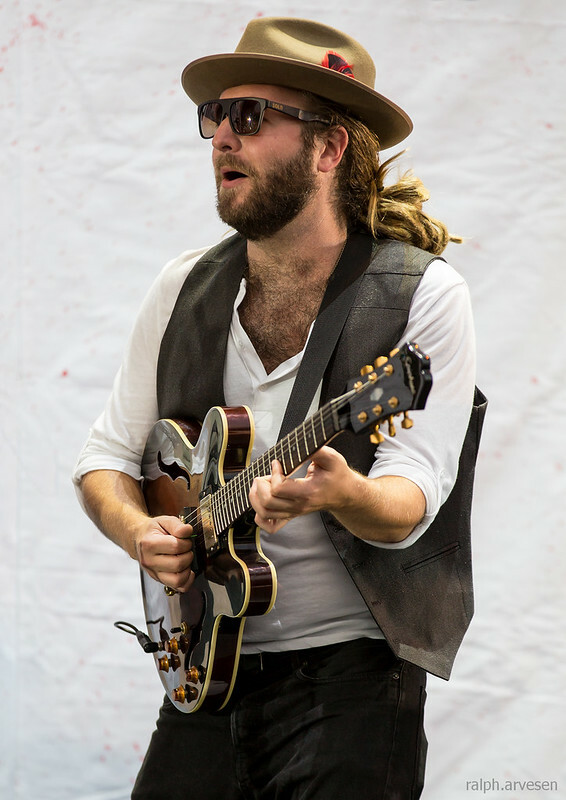 Eric Hutchinson performing at the Austin360 Amphitheater in Austin, Texas on August 29, 2015. 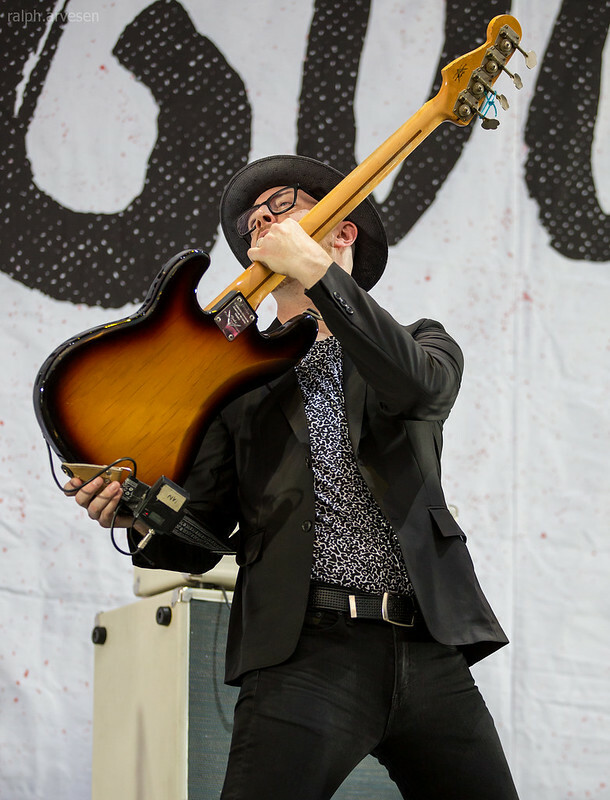 You Don't Have To Believe Me / O.P.P. 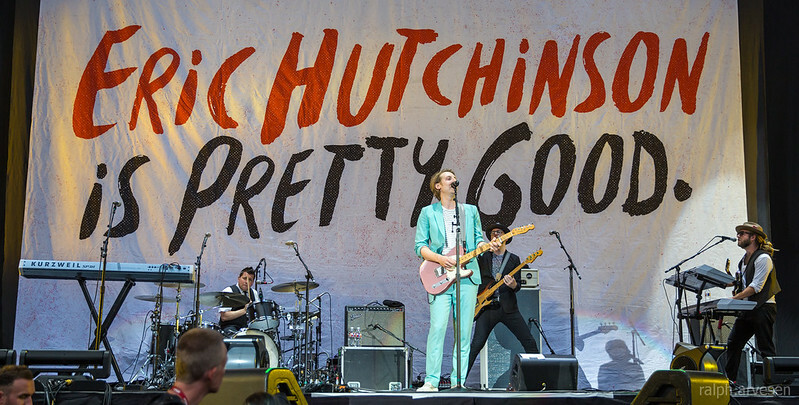 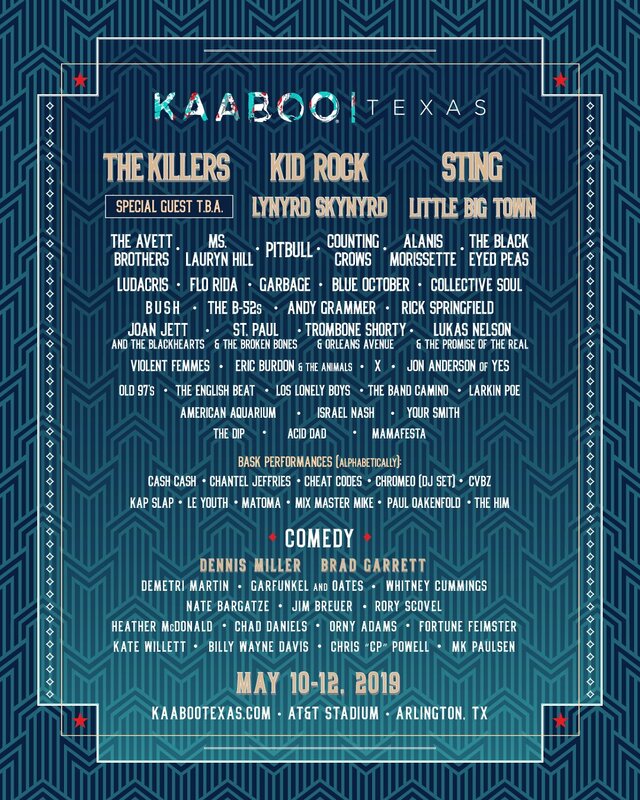 Eric Hutchinson headlined some of the tour dates and other dates shared the stage with Pentatonix and Kelly Clarkson. 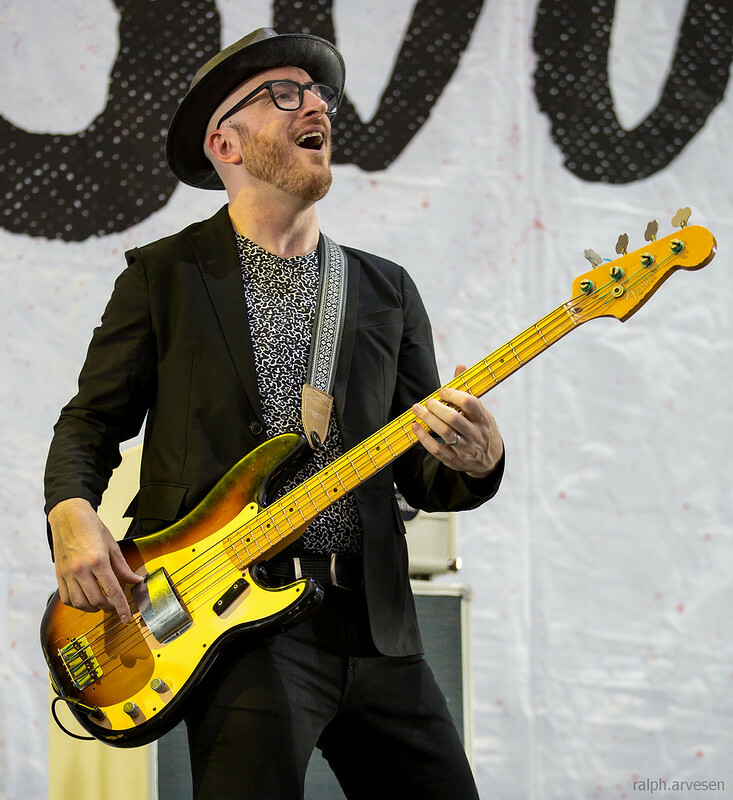 The tour started at the King Tuts Wah Wah Hut in Glasgow, UK and wraps up the Susquehanna Bank Center in Camden, New Jersy.